In 1999, after having her first child, writer and women's empowerment leader Karen Brody met an alarming number of low-risk mothers having babies with a high level of interventions. In response to what she noticed Karen was determined to use her skills as a writer to let mothers voices tell the story of birth today. 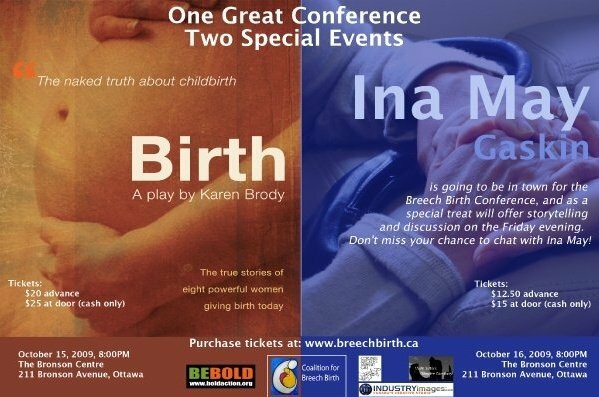 She wrote the play Birth, a documentary play about how low risk women were giving birth, and in 2006 the play kick started BOLD, a global movement to raise awareness and money to improve birth. Karen Brody is a writer, social entrepreneur, women's empowerment leader and mother of two boys. 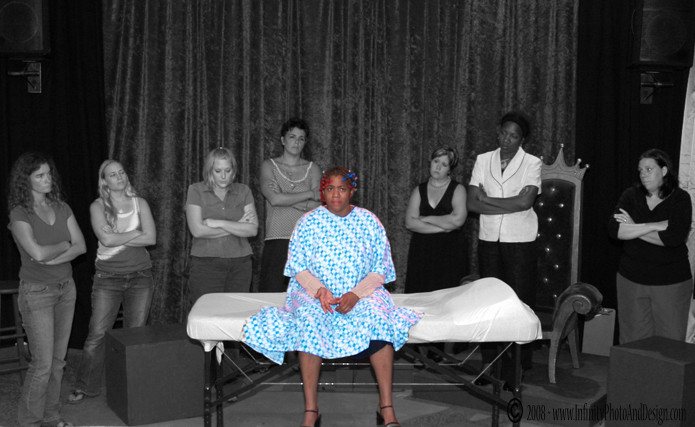 After interviewing 118 women about their birth experiences she planned to write a book, but instead with no playwriting experience she decided to write a play about birth to, in her words, "Put pregnant mothers voices center stage." Within a year after writing Birth she founded BOLD, a movement that uses the play Birth and Red Tents to help communities Be BOLD and improve birth. 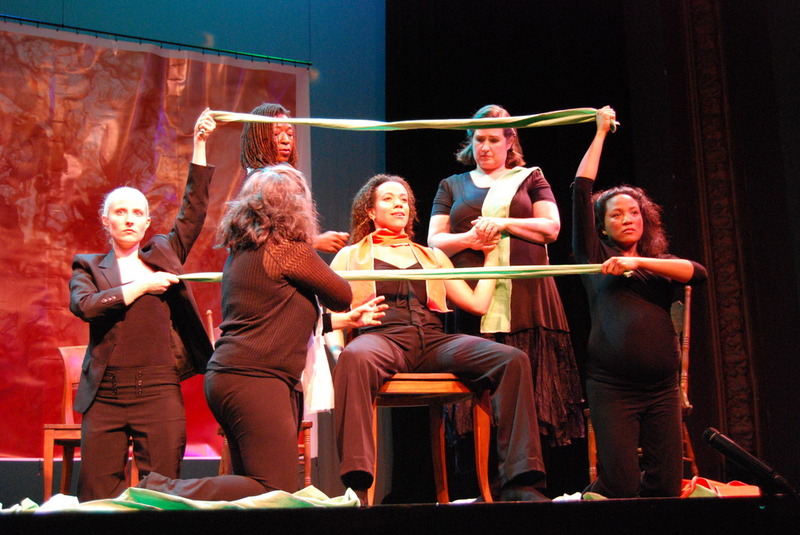 After writing Birth and founding the BOLD movement Karen created The My Body Rocks Project and an online empowerment method for pregnant women using the play Birth that she teaches to birth professionals around the world called The BOLD Method. Her most recent passion, born from a frustration of seeing so many women not using their voices to create change in the world because they're so exhausted, is helping women thrive using yoga nidra meditation, a sleep-based meditation technique that she claims helped her overcome severe anxiety and write her play Birth. You can check out her rest revolution for women here. In addition to her play Birth, Karen has written two books on health and numerous magazine and blog articles on women's issues. She writes regularly for the Huffington Post. She was barred from taking an English class in college, told she wasn't a good writer, and instructed to first take a remedial class to learn how to write grammatically correctly. She refused, hung up her writer hat, and majored in sociology. She joined the Peace Corps after college. While in the Peace Corps she fell in love with women's stories and noticed these stories weren't being told. Still convinced she wasn't a 'real' writer she wrote a newsletter by hand called "Out of the Jungle" from her 'hut' in the evenings under candlelight on her life and the inspiring women she met in the Peace Corps. Pre-internet, she sent it to her mother in New York every month who photocopied it and mailed it to friends and relatives. She spent the first decade of her life doing women's empowerment work mostly in the developing world. She has a masters degree in Women and International Development from The Netherlands. She's an introvert who feels like she's in her pajamas talking about womens issues in front of hundreds of people. She met her husband in the Peace Corps and after a long romance with plenty of theatrical twists they got married in the woods near Woodstock & have been married for nearly 20 years. If she wasn't champion women's issues she'd be writing about her journey with her son's severe dyslexia and how the way we educate children must change. She was born in New York City but swears a mistake was made and she should have been born on a farm in Iowa. Karen has taught and spoken at women conferences, organizations and BOLD productions. For speaking inquires contact us.